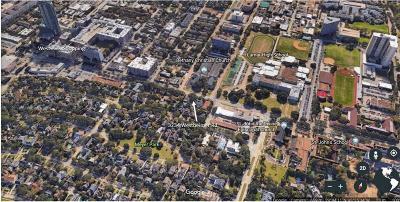 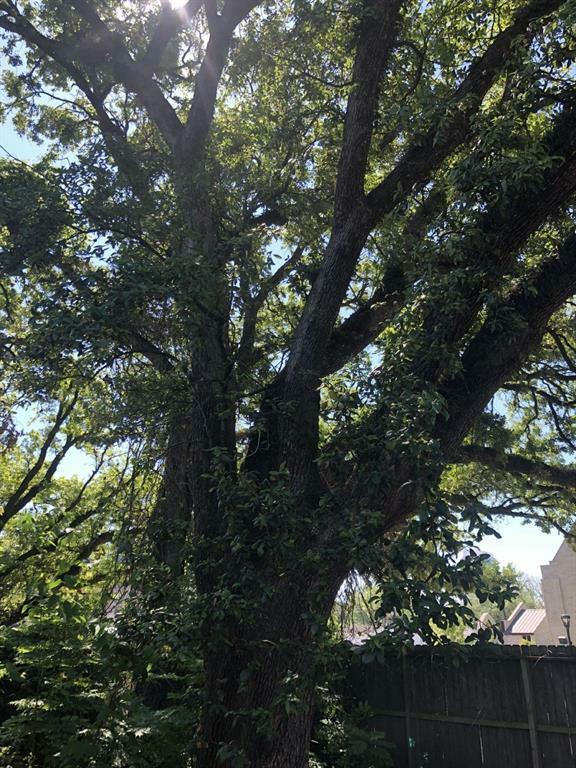 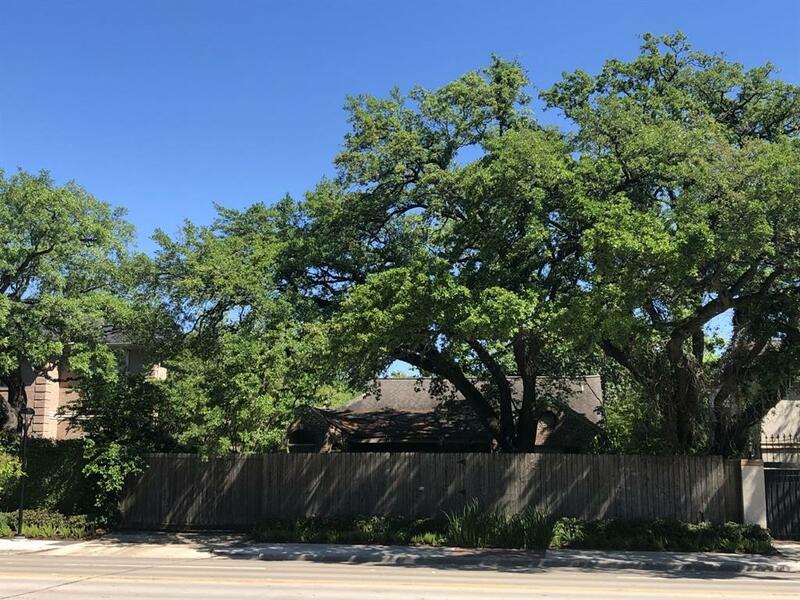 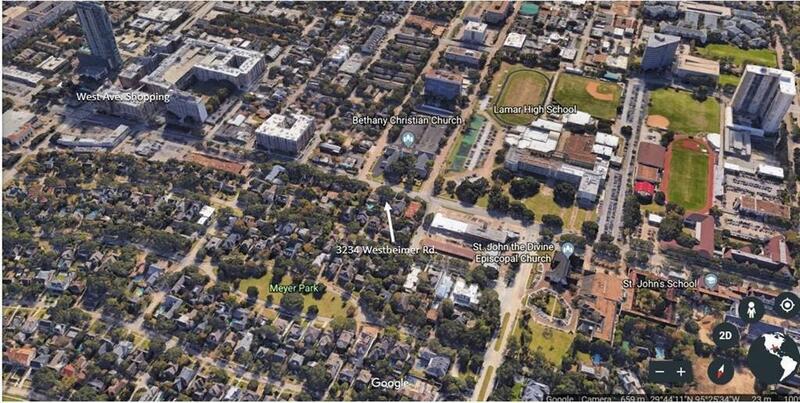 Private lot in exclusive River Oaks neighborhood on Westheimer. 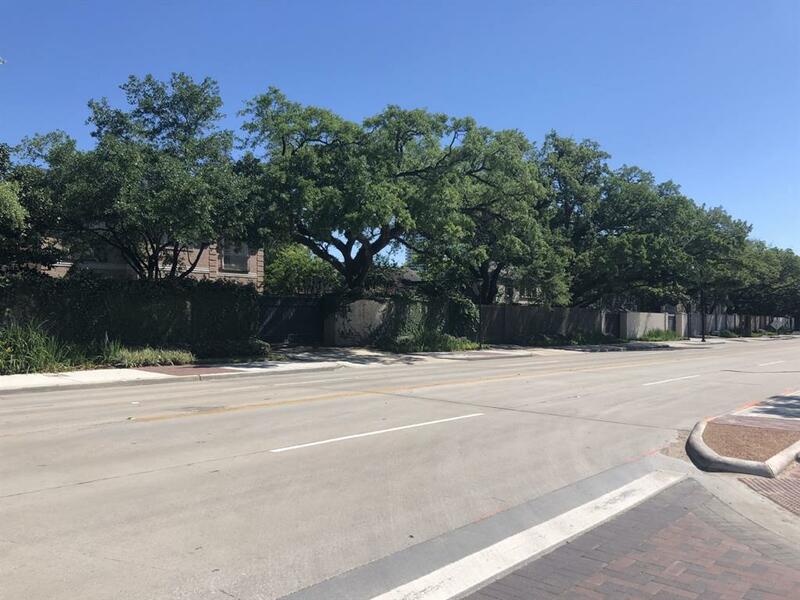 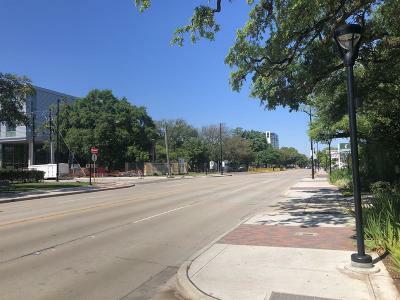 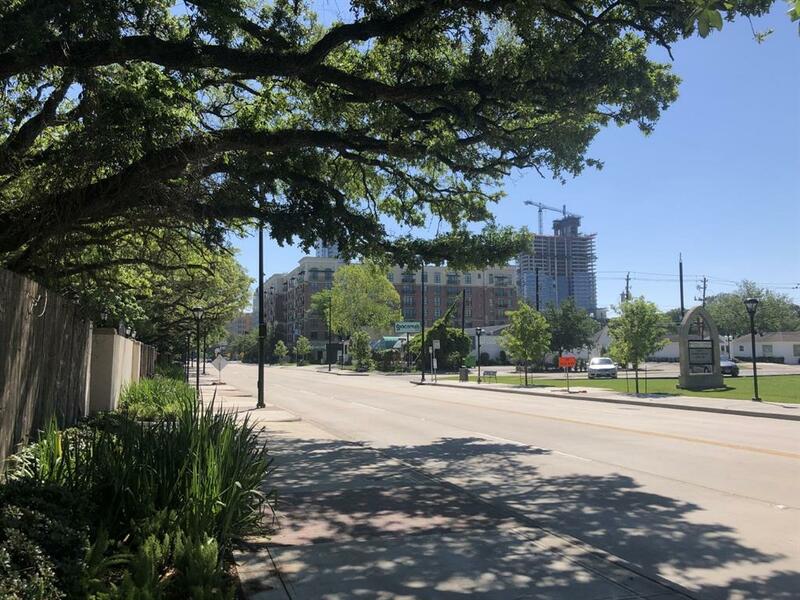 This part of Westheimer in River Oaks and Upper Kirby has just completed streetscape improvements to repave the street, widen sidewalks, and upgrade them with brick inlay and landscaping. 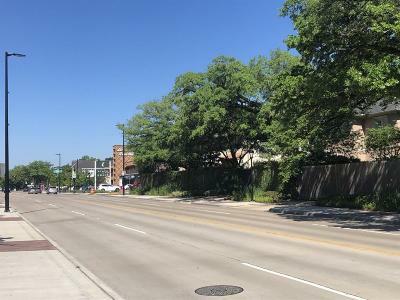 New lamp posts and decorative lighting line this stretch of Westheimer. Lot is walking distance to River Oaks and Upper Kirby restaurants and retail centers. 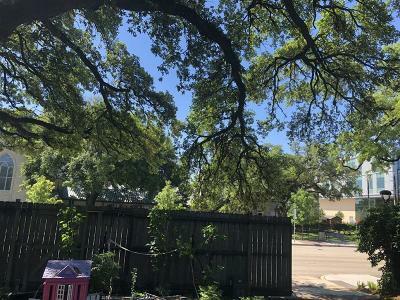 Also walking distance or short drive to excellent schools, including St. John's, Lamar, River Oaks Elementary, River Oaks Baptist, and Lanier. 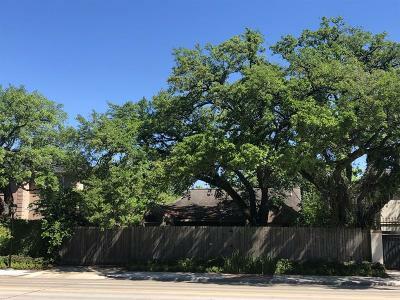 Lot features two beautiful mature oak trees, and the house has not been removed. You can build a private wall up to 8 feet to enclose entire property. 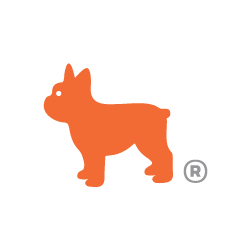 Create your own exclusive private residence!